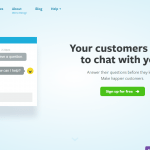 A comprehensive list of 6 Best WordPress Chat Plugins for Customer Support 2019 according to 55 users. 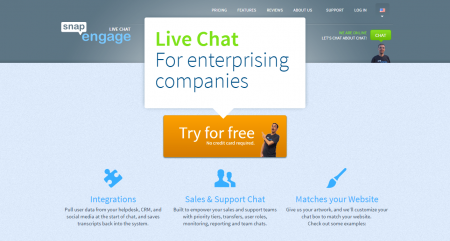 Implementing a live chat feature on a website is one simple way to increase the customer satisfaction. 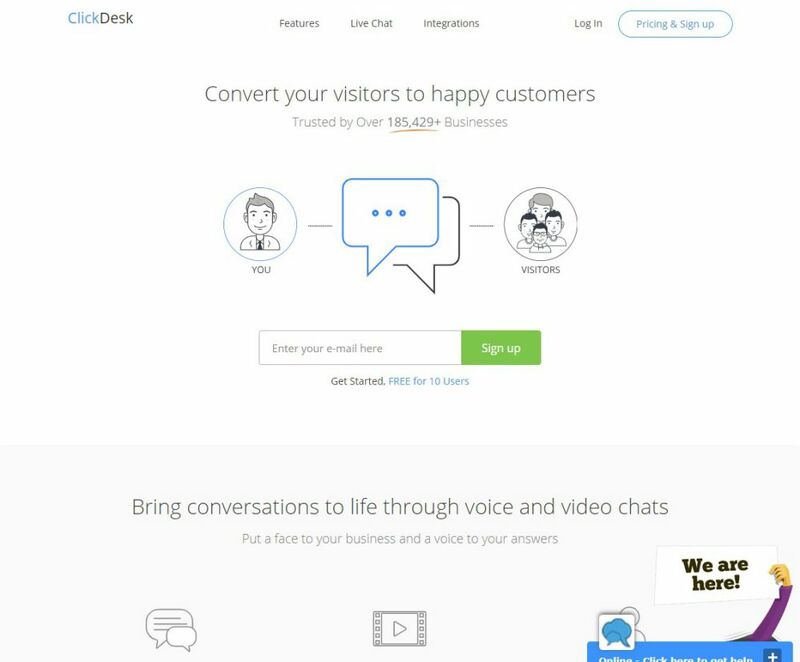 It is vital if you are selling services online, either digital products or the real ones. 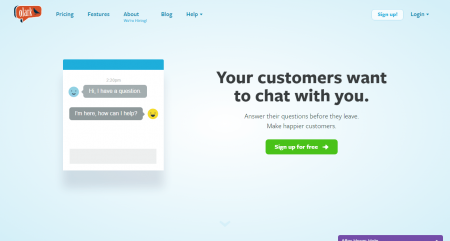 WordPress was your choice for the platform, which was a good decision, but it didn’t come with a built-in chat feature. Although, due to the concept of plugins, adding such a feature is just a few clicks away. 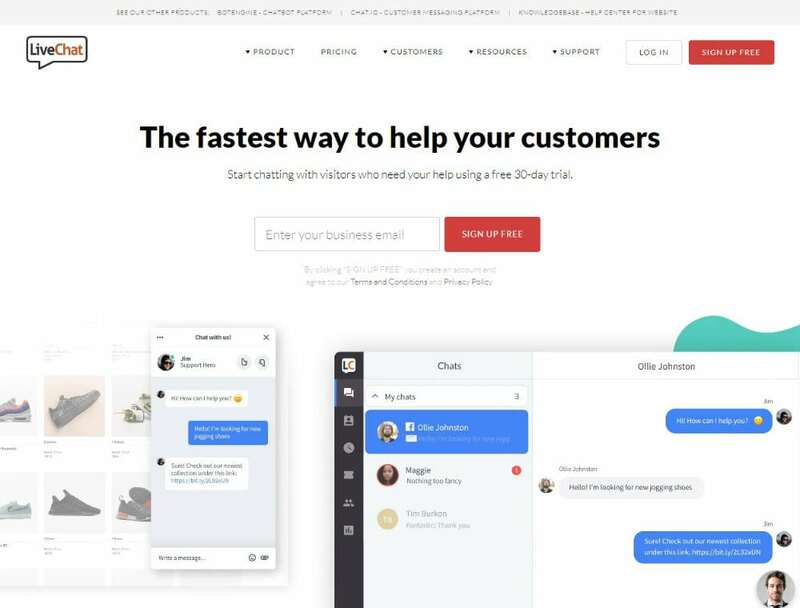 So, all you need is to look for the best WordPress chat plugins, and once you finalize a particular one, the feature will be implemented with a simple installation. It’s not hard at all and is just like installing any other plugin. Although, for the proper configuration you need to go through the documentation of that particular plugin. 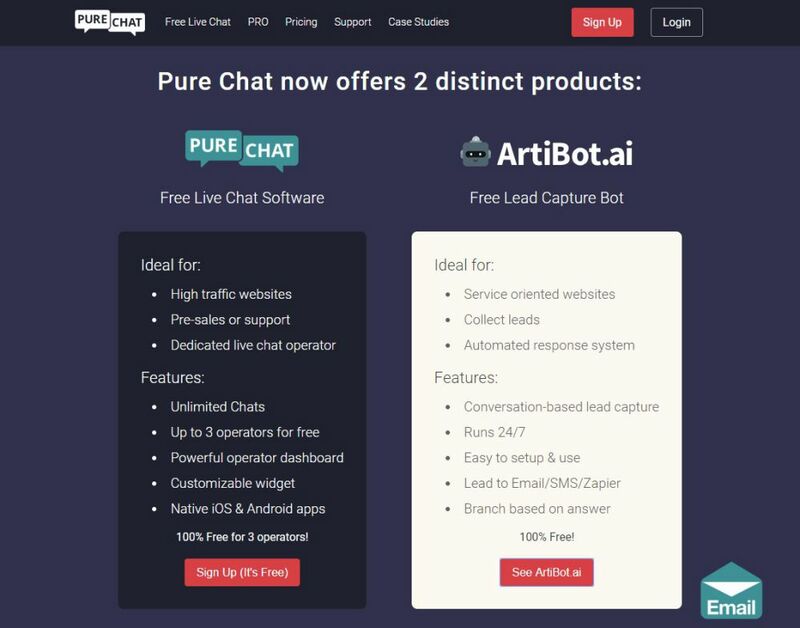 Now, let’s have a look at few plugins I hand-picked which are offering this chat facility and are professional products, used by thousands of active users. Thanks for stopping by and for your recommendation. I’ve never heard of that plugin but will try it out and report back here.